We hosted a one-day conference surveying the past, present, and future of bioethics scholarship, practice, and policy. The conference, organized by the Wake Forest University Center for Bioethics, Health, & Society, featured senior scholars whose work has shaped the field. The program included philosophers, historians, social scientists, and lawyers, all of whom have been instrumental in creating and sustaining the field of bioethics. They reflected on where we have been and where we should be going. 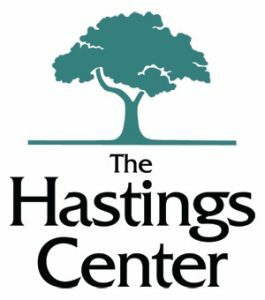 A celebration of the 50th Anniversary of the work of the Hastings Center. The conference took place on Friday, April 5, 2019, at the Graylyn International Conference Center in Winston-Salem, NC. It was accessible to all with any level of bioethics interest and knowledge, and it was open to the general public. The Beyond Our Beginnings: 50 Years of Bioethics Conference took at Graylyn International Conference Center. Other hotels in Winston-Salem can be found here.